Attorney General Jeff Sessions at a Senate Judiciary Committee hearing in Washington on Oct. 18, 2017. 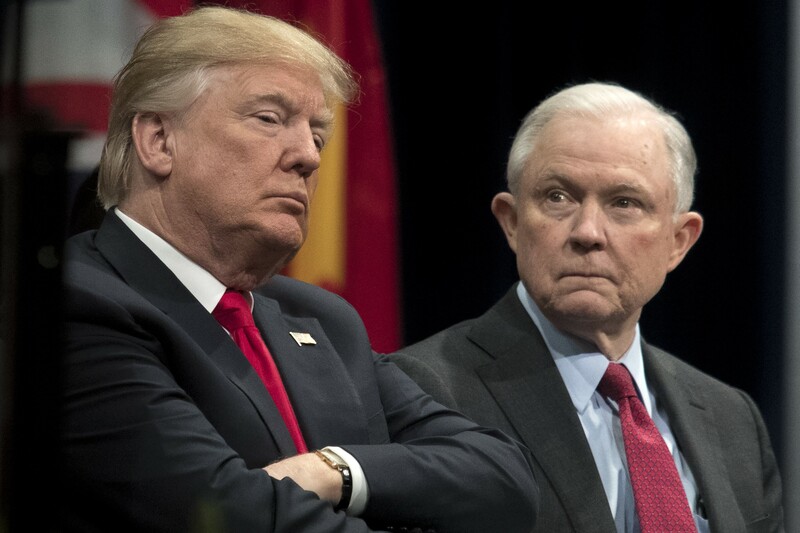 President Donald Trump forced out Sessions on Wednesday, Nov. 7, 2018, ending a partnership that soured almost from the start of the administration and degenerated into one of the most acrimonious public standoffs between a commander in chief and a senior cabinet member in modern American history. WASHINGTON — President Donald Trump forced out Attorney General Jeff Sessions on Wednesday and replaced him with a loyalist who will now take charge of the special counsel investigation into Russia’s election interference, a defiant move just a day after a midterm election loss. 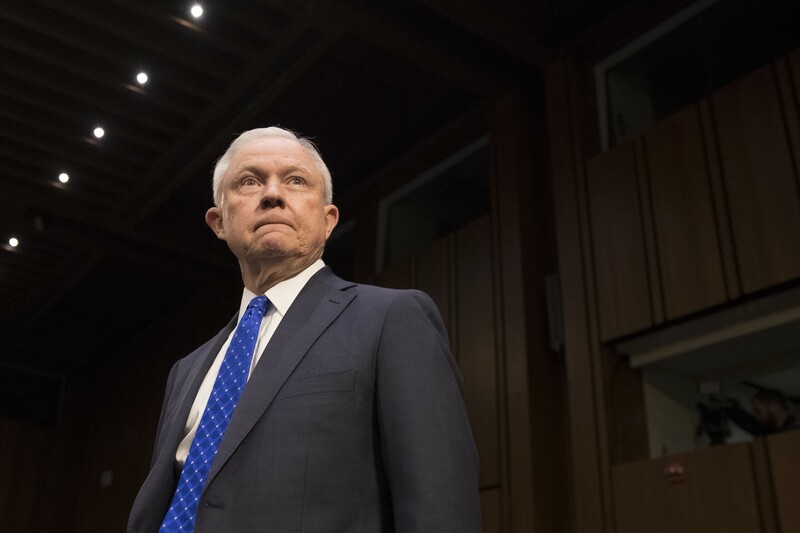 Sessions delivered his resignation letter to the White House at the request of the president and Trump tapped Matthew Whitaker, Sessions’ chief of staff, as acting attorney general. In that capacity, Whitaker assumes control of the Russia investigation, raising questions about the future of the inquiry led by special counsel Robert Mueller. Whitaker has previously questioned the scope of the investigation. In a column for CNN last year, Whitaker wrote that Mueller would be going too far if he examined the Trump family’s finances. “This would raise serious concerns that the special counsel’s investigation was a mere witch hunt,” Whitaker wrote, echoing the president’s derisive description of the investigation. Mueller has subpoenaed the Trump Organization for documents related to Russia. Until now, the investigation has been overseen by Rod Rosenstein, the deputy attorney general, because Sessions recused himself, citing his active role in Trump’s 2016 campaign. Because Whitaker has expressed opinions about the investigation, Justice Department ethics advisers may be asked to weigh whether he should also recuse himself. If that were to happen, Rosenstein would continue to oversee the special counsel. Whitaker had no plans to make any immediate public comments about Mueller, an administration official said. Whitaker’s ascendance to the top of the Justice Department shows how much loyalty means to Trump. The president has long regarded Whitaker as his eyes and ears inside a department that he considers an enemy institution.